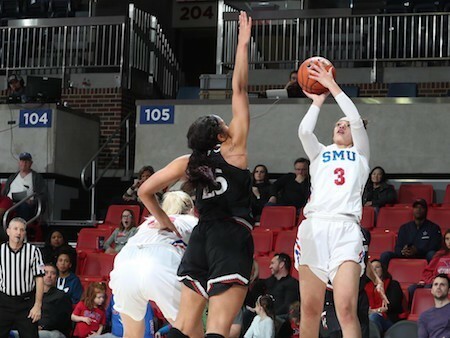 SMU freshman Alicia Froling is one of 18 Australians invited to participate in a training camp for the Australian Under-19 JAYCO Gems, which will take place in May in preparation for the FIBA World Championships in June. 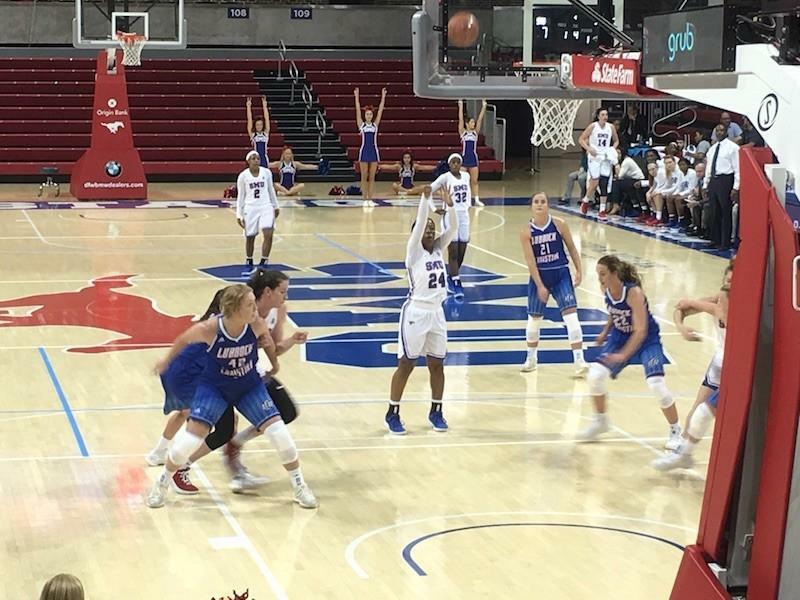 Froling, one of just three Australians selected to the team who spent the last season playing collegiate basketball in the United States, led the Mustangs in scoring. She averaged 11.5 points per game and was named to the American Athletic Conference All-Freshman Team. A native of Queensland, Australia, this isn’t the first time Froling has earned the honor of representing her country. She earned a bronze medal as a member of the U19 Australia National Team at the 2013 FIBA World Championships and also represented Australia as a member of the U17 team at the 2012 FIBA World Championship. The 6-3 post player is one of three Australians currently on the SMU roster. Twin sister Keely Froling and teammate Stephanie Collins also completed their freshman season with Alicia this year. 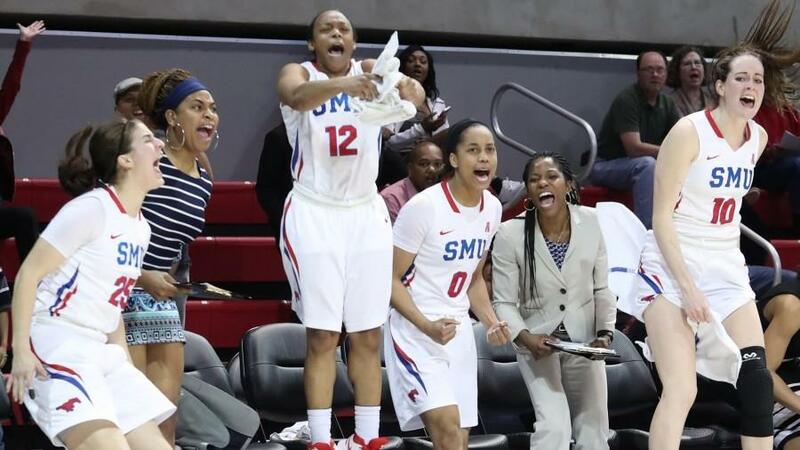 The trio combined for 91 blocks, including an SMU freshman record of 54 by Alicia, which led to SMU setting a single-season record with 160 blocks.